This article has been tagged as Needing work due to its lack of organization and references. Doctor Who is an immensely popular British science fiction television series that began airing in 1963, with uninterrupted broadcasting until 1989 (with a still ongoing revival happening since 2005). However, as was the case with many British television shows at that time, many episodes of Doctor Who were wiped or destroyed in order to make room in the archives for newer shows. This has resulted in 97 episodes from the 1960s, or first six seasons, of the show being missing. 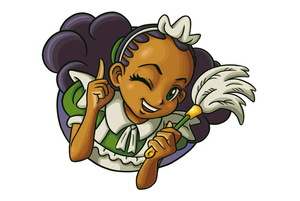 The count was once much, much higher, and it is only thanks to the dedication of fans of the show we have any of them to watch at all. However, there is one episode from the second season serial Planet of Giants that is unlikely to ever see the light of day, mostly because it never went to air. 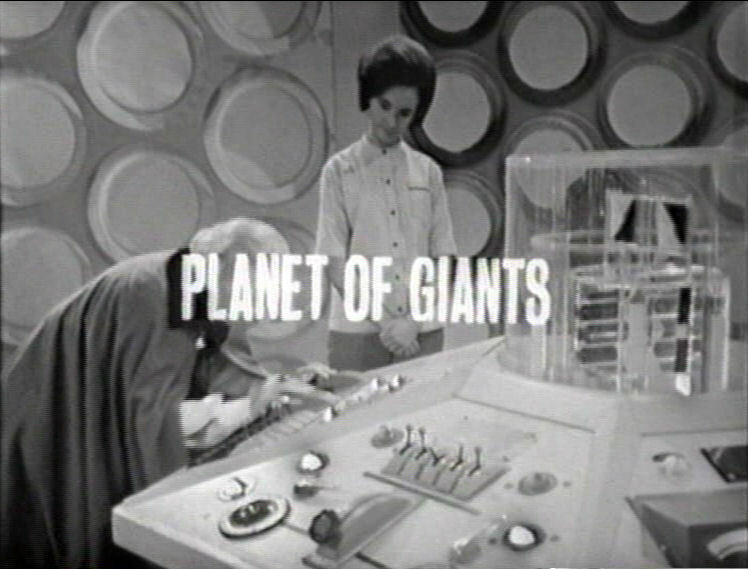 Planet of Giants began life as the story that was supposed to be the series premiere for the show (instead of 'An Unearthly Child') but was pushed back to the second season opener when then producer Verity Lambert decided that the serial didn't provide enough characterization for a series opener. Still, a four-part series at this point, Planet of Giants was filmed as the ninth serial in the first production block (of ten) and was held over for the second series premiere. That is until Donald Wilson, who was the head of BBC serials at the time, got a look at it. Wilson was not a fan of this serial, as he found it a weak series opener, and thought the following story 'The Dalek Invasion of Earth' would be a far superior opener. However, one reoccurring character (Susan Foreman, portrayed by Carol Ann Ford) who was featured in 'Planet of Giants' departed at the end of 'The Dalek Invasion of Earth', meaning switching the two serials around was an impossibility. Donald Wilson then decided the solution was editing the last two parts (dubbed 'Crisis' and 'The Urge to Live') together to form one episode, keeping the onscreen name 'Crisis'. The end result was an episode, while having somewhat of a rushed feel to it, still had a fair amount of positives to it-of particular note was the newfound focus on the four core cast members (William Hartnell as The Doctor, William Russell as Ian Chesterton, Jacquelin Hill as Barbra Wright, and Carol Ann Ford as Susan Foreman) instead of one-off characters Hilda and Bert. At the same time though, the editing resulted in the loss of most of famous British television director Douglas Camfield's first work on the show, as he only directed episode 4 whereas episodes 1-3 were directed by Mervyn Pinfield (Camfield was credited as the director of the newly edited together version of Crisis, whereas Pinfield went uncredited). On top of that, the editing together of the two episodes left a one episode gap at the end of the production block. Rather than tack on an extra episode to any of the other serials already produced/commissioned, Donald Wilson decided to commission a prologue stand-alone episode to the massive twelve-part serial 'The Dalek's Master Plan', known as 'Mission to the Unknown'. While parts of 'The Urge to Live' were used in the final broadcast version of 'Crisis', most of the material filmed for the episode went unused and destroyed as part of BBC's policy. The original recorded version of 'Crisis' suffered the same fate, with its unused material being thrown out. With the material never being used on air, and therefore never telerecorded, it is likely this material will suffer the same fate as the infamous lost episode'The Feast of Steven' and the affortioned ‘Mission to the Unknown’ and will never be found. A reconstruction, using production stills from the lost material and bringing in the surviving actors to reprise their roles (William Russell and Carol Ann Ford) does exist and gives us a taste of what could have been.